Not so long ago, power within organizations emanated from the commands of top executives. But as we’ve discussed in several episodes of Engaging Leader, more leaders today recognize that driving their team in a traditional command-and-control manner doesn’t work anymore. So does that also mean that old models of top-down corporate communication don’t work either? How can leaders today communicate things like goals and vision and values … which are still needed to keep an organization aligned? To help us address those questions, our guest is Michael Slind. 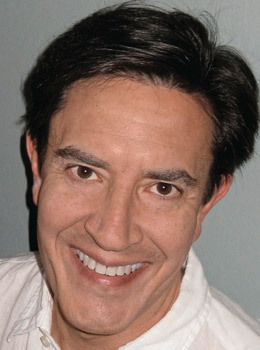 Mike is senior editor of Stanford Social Innovation Review. 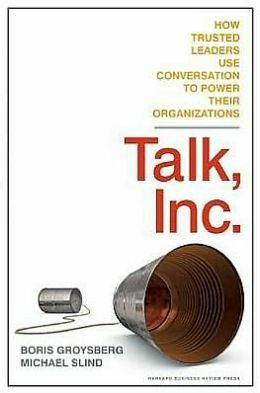 He is co-author of the book Talk, Inc.: How Trusted Leaders Use Conversation to Power Their Organizations from Harvard Business Review Press. Mike’s previous experience ranges from research at Harvard Business School to editorial work at Fast Company magazine, as well as work with Tom Peters and other business thought leaders.